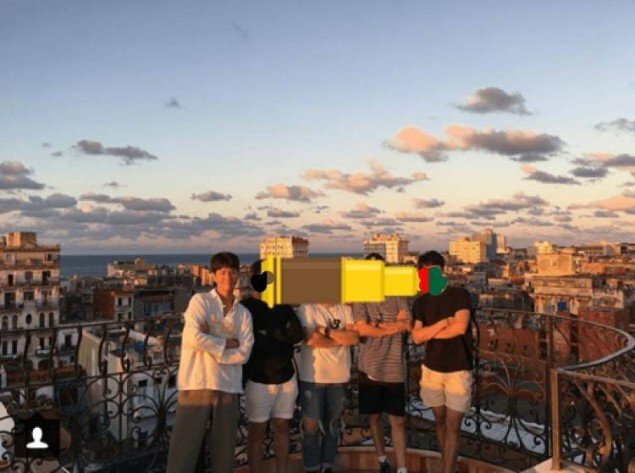 These are some of the latest photos of actor Park Bo Gum in Cuba discovered by fans, and many onlookers noticed one glaring thing about him - he's been cured of his "bob cut" haircut disease! 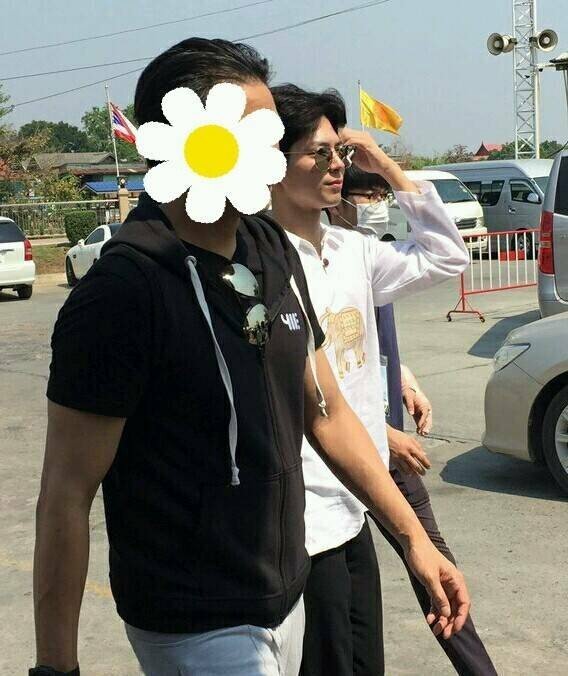 Previously, Park Bo Gum was seen with a black, "Won Bin"-style bob cut, even while filming for his upcoming drama 'Boyfriend' in Cuba. 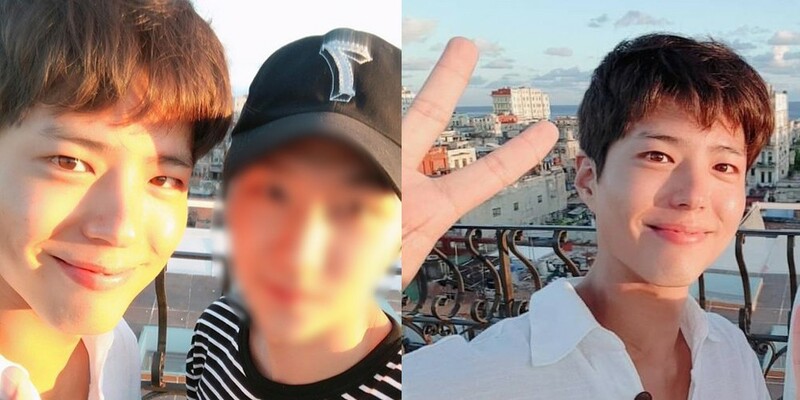 However, according to photos of the actor found on SNS pages of some of his drama's staff members, he's now chopped his bob cut off! 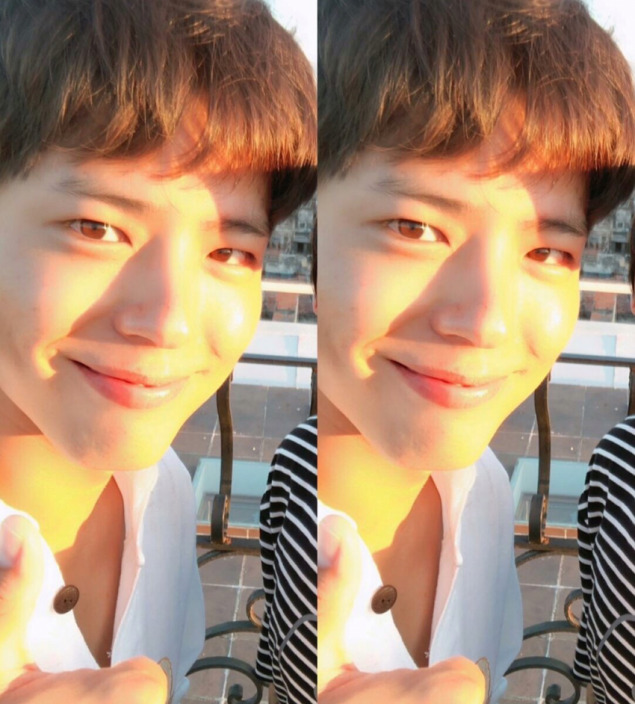 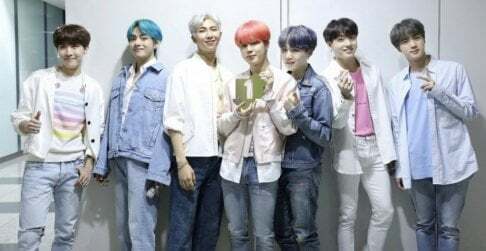 Netizens commented, "I mean no matter what kind of hair he has, he's Park Bo Gum", "Hyung, if you cut yours then what about us... we grew ours out trusting in you...", "I've seen little boys with the bob cut hair going around lately, but it looks like Park Bo Gum started a trend then up went and got his own hair changed", "I liked him with long hair TT But he still looks good with short hair", and more. 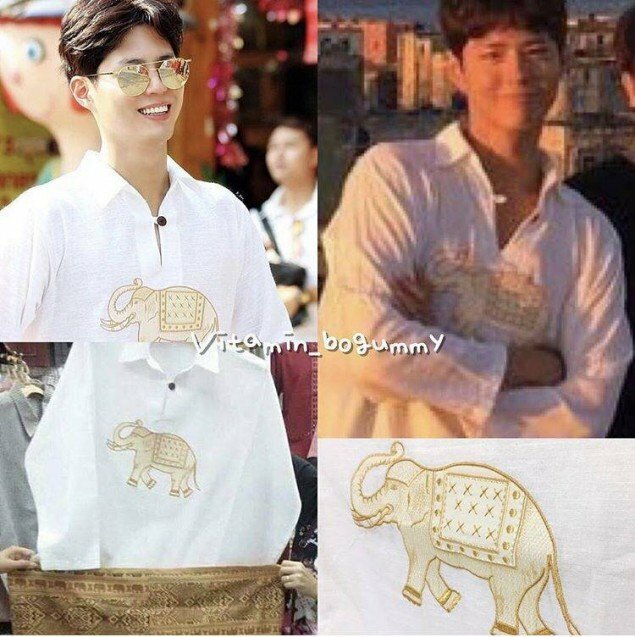 [BONUS] Meanwhile, the elephant shirt that Park Bo Gum was seen wearing recently in his "new haircut" photos also caused a stir on online communities due to its origin. 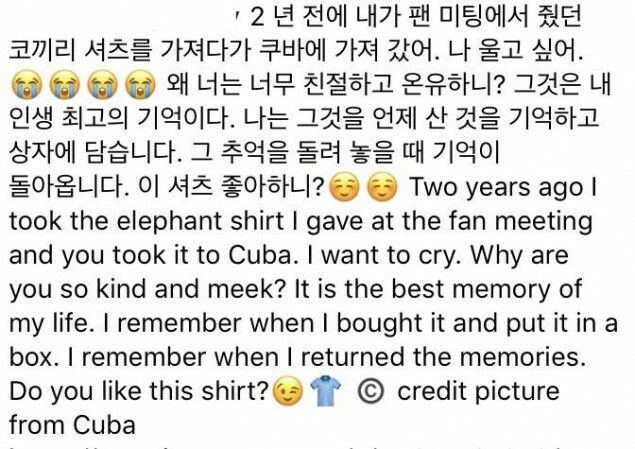 It turns out, the elephant shirt is a shirt that he received from a fan 2 years ago in Thailand. 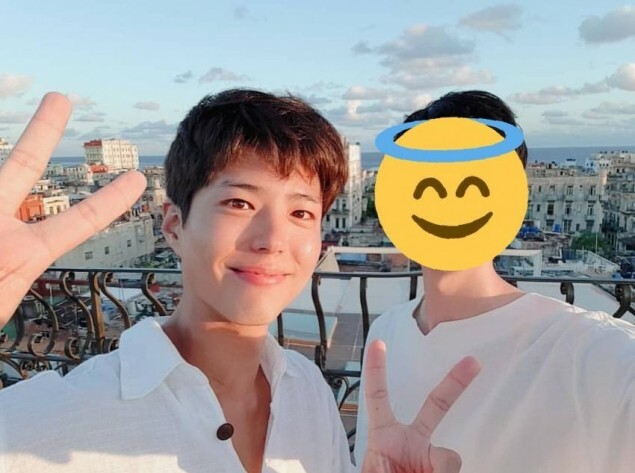 Fans are incredibly touched by the fact that Park Bo Gum kept a gift from a fan for a whole 2 years, even wearing the shirt like one of his favorites. 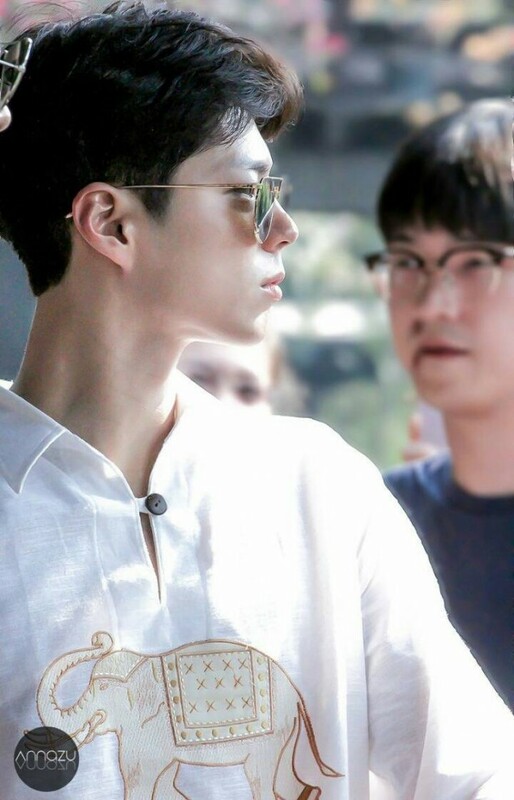 The fan, who gifted the elephant shirt to Park Bo Gum 2 years ago, was seen expressing her amazement at the fact that the actor still has the shirt, and he even took it with him to Cuba. 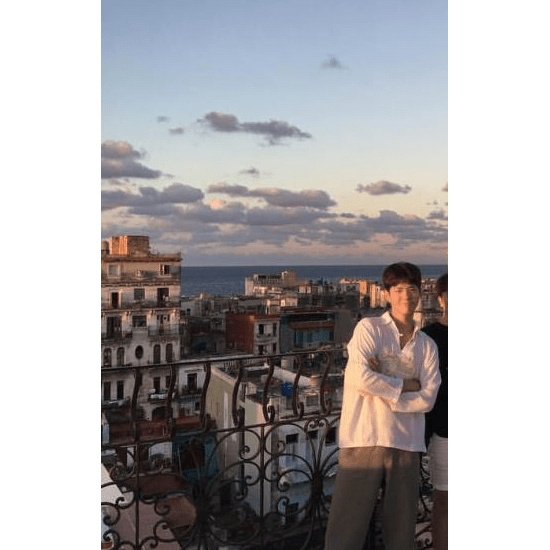 What a lucky fan!